Experience the best of Prague on four diferent tours. Discover the most famous sights and hidden gems of Prague on 4 unique free tours in English. Discover the most interesting sights of Prague Old Town & Jewish Quarter and hear fascinating local legends! Explore Europe’s most romantic bridge and learn all about the largest castle complex in the world! 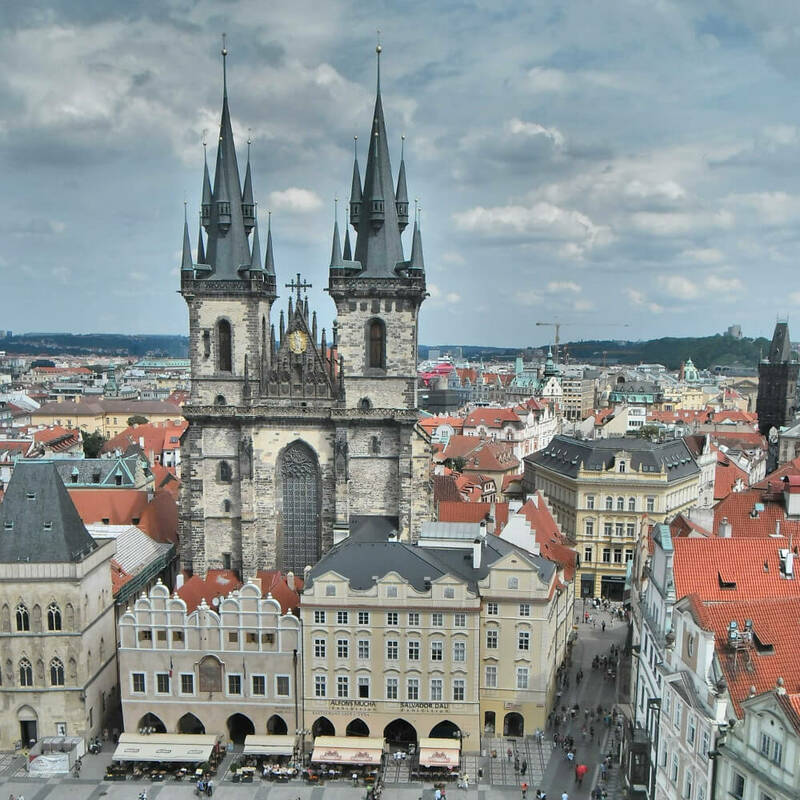 Stroll around the little-known areas of the historical and artistical New Town of Prague! 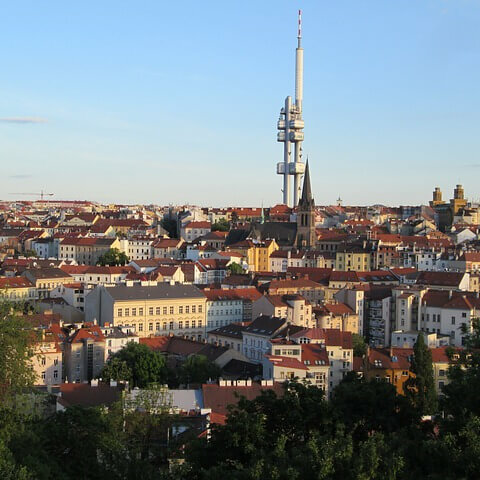 Go off the beaten path to discover the most alternative quarters of Prague! You are a bigger group or or you are looking for a more personalized experience? Choose a private tour! What does the “free tour” concept mean? 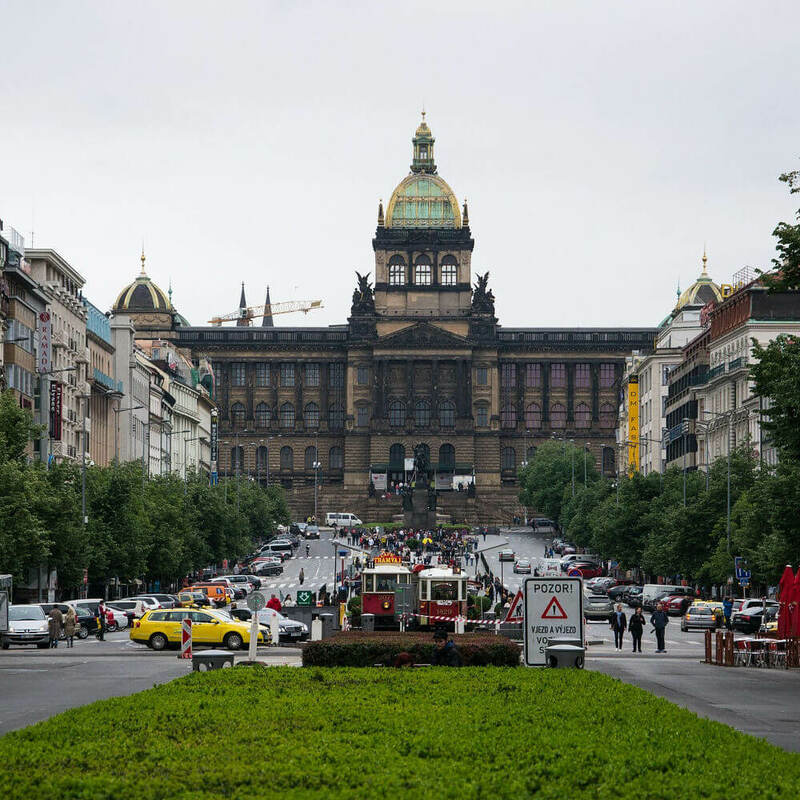 Free tours are quickly becoming the main way of taking tours in Prague. Free tours have no fixed ticket price. You are “free” to decide yourself how much you liked the tour and how much it was worth for you. The guests come from all possible countries in the world so a free tour can also mean a cool intercultural experience! Do the free tours run also in bad weather? What happens if it starts to rain during our tour? How much time does a free tour take? I am coming to Prague with a group of friends. We are 10 people. Can I come to your free tour? 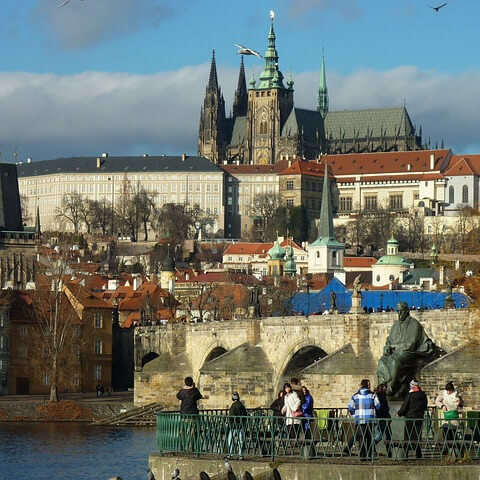 What is the best tour to choose if I want to discover the most famous sights of Prague?